Frequently asked questions about PowHow classes! 1) Can anyone else see me during the class? Yes! I can! As your instructor I can see your positioning and you can see my demonstration. It’s like a skype call only we’ll be moving through Doxasoma together. No other participants can see you, however. 2)Will I be on the recording? No! Only my demonstration will be recorded. We can interact during the class, you can ask questions or give feedback but only my portion of the class is recorded. 3)What about the technology? Is it hard to learn? There may be some learning curve on getting the webcam/audio the first time but I always try to make sure new participants have some time to ramp up on that part. You can ask at any time if you’re having trouble. 4)Why not just do videos? 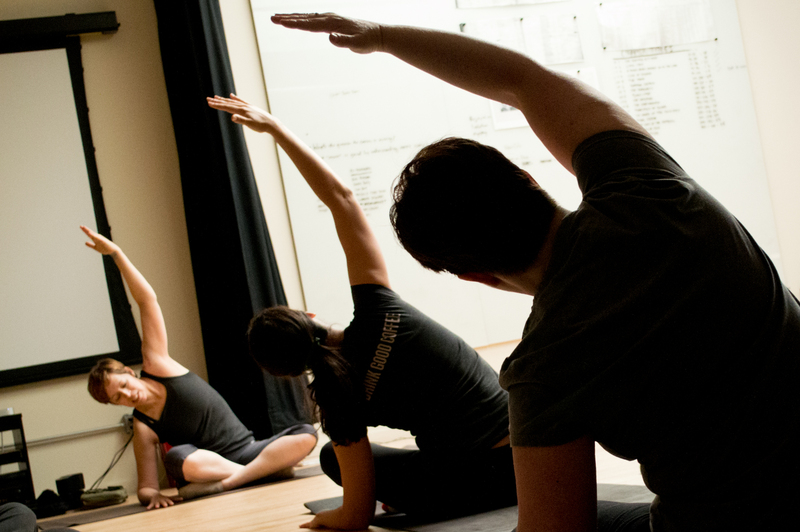 What’s so great about live classes? Accountability! When we’re all there together I’ll encourage you to keep going, to stretch into your goals and to hold the positions a little longer to reach the strength you didn’t know you had! The recordings are great to keep the momentum going til we meet again as a “class” but the live classes really help us to press forward and keep things moving.